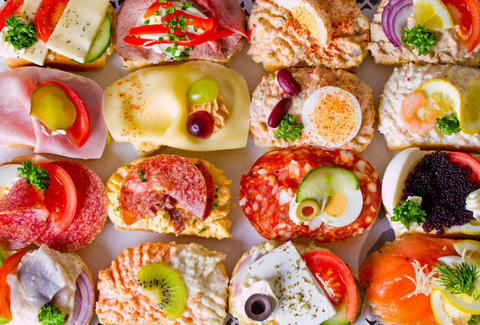 Duran European Sandwiches Café, the Vienna-based chain's first stateside store, has hit Chicago with 35 small open-faced sandwiches like Hungarian salami (what, you were Hungary for Turkey?) with herb cheese or ajvar (a roasted red pepper eggplant spread), to pair with European coffee from La Colombe. The interior of the 1500sqft cafe features artwork handpicked by the curator of the Ukrainian Institute of Modern Art.